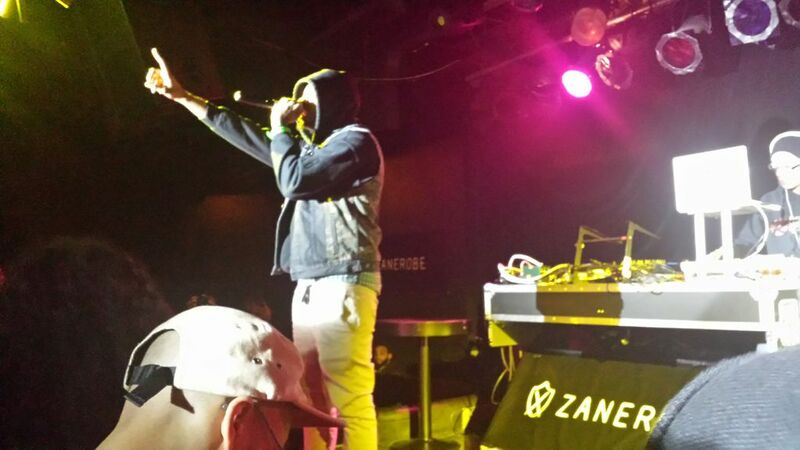 This polar vortex has long outstayed its welcome, but that doesn’t stop people from going out and having a good time (okay, maybe it does sometimes), especially when there’s a rap show in the city for people to go to. Isaiah Rashad is the new kid on the TDE block, and has already made a name for himself, establishing his groundwork with Welcome to the Game, and then taking it to new heights with Cilvia Demo. I’ve been fortunate enough to have seen (almost) all of the TDE members (hopping between 2 countries), and the consistency of a TDE show is that you’re going to get an energetic show, regardless of who’s performing, let it be Kendrick, ScHoolboy Q, Jay Rock, or Ab-Soul. What I was anticipating was just how many people were going to show up to the show, because I didn’t think a lot of people knew about him in the city – but then again, I said the same thing about Logic & Chance The Rapper, and they damn near sold out their shows, respectively. 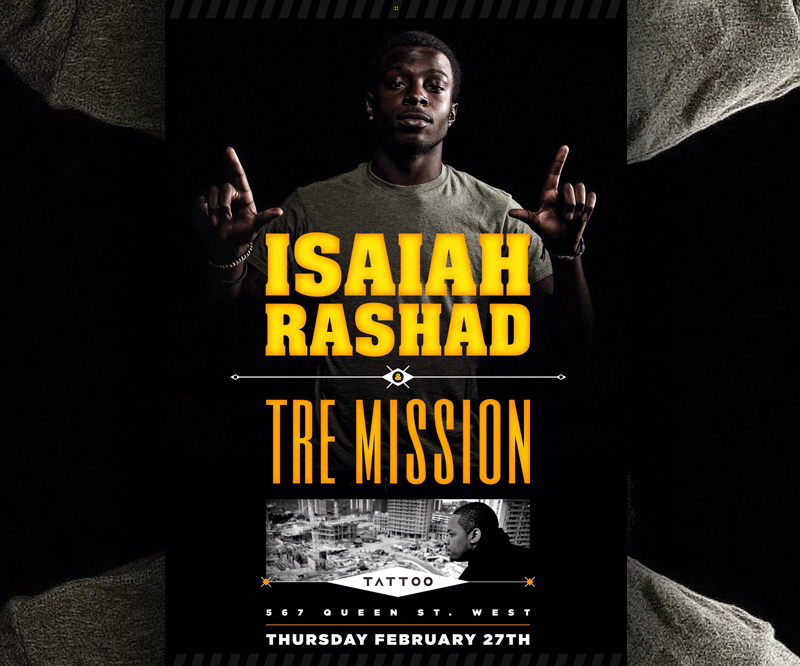 Before I was able to see just how Isaiah would fare, the stage was first opened for Tre Mission, whom was on the bill as the only other name set to perform at Tattoo Rock Parlour. I didn’t look him up before the show, so I would be getting my first impression of him that night. He performed a collective of songs from his MALMAISON album from: High Fashion, Come Right Back, Flashlight Woah, Introdeuce, and even a new track called On Road (flames – absolute flames). The energy that he brought was different from any Toronto artist I’ve seen in a long time, because with the production and his lyrical ability both dope hand in hand, it made for everyone to be bobbing their heads and flexing their arms a little bit (and I’m not just talking about myself). It was crazy to hear that he was from Toronto, because my boy, Nat, said that he definitely sounded like someone from the UK; how he spoke, and the UK inspired production around his music. So when I heard the little phrases or words that resonate in Toronto, it was eye opening to know that he’s really from here. I’m not the biggest fan of British rap, but this guy definitely slapped me in the face and got me to pay attention to his music (stay tuned for an On The Lookout post for him). With Tre Mission setting the right tone, and the DJs (shout out to Freeza Chin) playing great sets (even played some Oxymoron tracks and I was sure that I was one of very few people who already knew the words for the songs), the energy was great, but the wait was long. 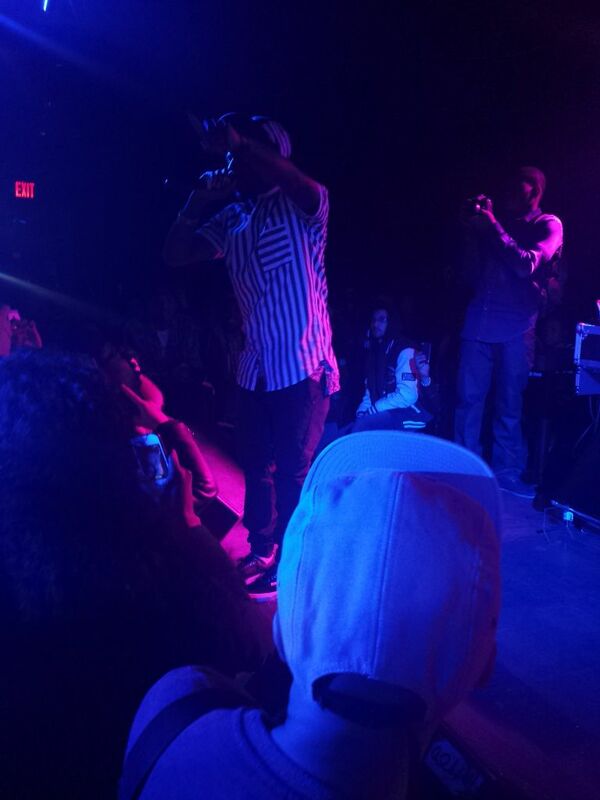 It was creeping past midnight, and then as 1am approached, Isaiah hit the stage, gracing a raucous crowd with Hereditary playing as we all rapped/sung the lyrics with the traditional HiiiPower 3s in the air. It was very necessary of me to rock my TDE hoodie, which definitely caught some attention, and truth be told, I don’t know why more people don’t have TDE gear, but that’s for another day. He performed almost all of Cilvia Demo in full: Webbie Flow, Soliloquy, Heavenly Father, a capellas of Brad Jordan and West Savannah; Ronnie Drake, Modest, Menthol, some of Banana (which disappointed me, because I was amped to see that performed the most), Shot You Down, and the fan favourite, RIP Kevin Miller, which tore the absolute roof off of Tattoo. It was so wild, he performed it twice.